Caribbean Airlines to upgrade fleet with 12 new Boeing 737 MAX planes. Credit: Boeing. 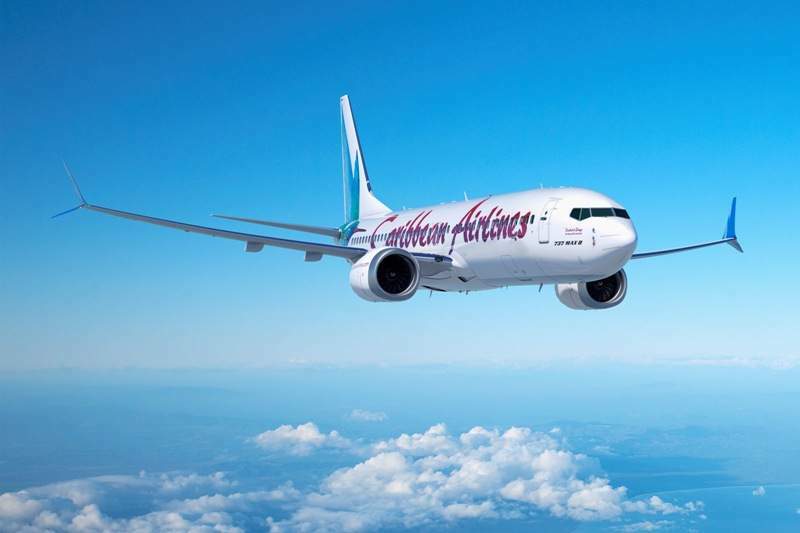 Caribbean Airlines has selected a total of 12 Boeing 737 MAX 8 aircraft to upgrade and renew its existing single-aisle fleet. The new aircraft will be designed to accommodate up to 160 passengers in the airline’s three-class configuration featuring the ‘Caribbean Plus’ cabin, as well as offer more than 500 nautical miles more range than its current aircraft. The aeroplanes are also expected to help Caribbean Airlines to save up to 16% in fuel compared to the existing fleet. Delivery of the aircraft is scheduled to take place over the next few years. Caribbean Airlines CEO Garvin Medera said: “Boeing has been by our side since Caribbean Airlines was founded 12 years ago using the 737-800. “The 737 MAX allows us to continue offering a safe and comfortable experience for our passengers, while significantly improving fuel efficiency and environmental performance. 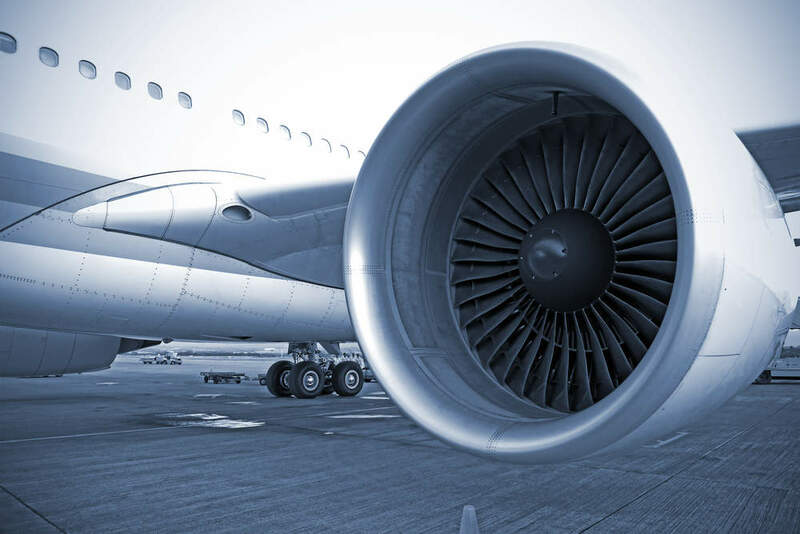 Caribbean Airlines has also taken part in Boeing’s Fuel Dashboard Programme, which is designed to allow operators to look across their fleet and identify fuel savings. The carrier also uses Boeing’s consumable and expendable material services to ensure availability of aircraft parts. Powered by CFM International LEAP-1B engines, Boeing’s 737 MAX 8 aircraft family is equipped with Advanced Technology winglets and improved airframe capabilities to enhance performance while minimising operating costs. The MAX family features Boeing Sky Interior and said to be quieter than previous planes. Boeing has so far secured approximately 4,800 orders from more than 100 customers worldwide for its 737 MAX family. The company has delivered over 200 737 MAX jets since May 2017.